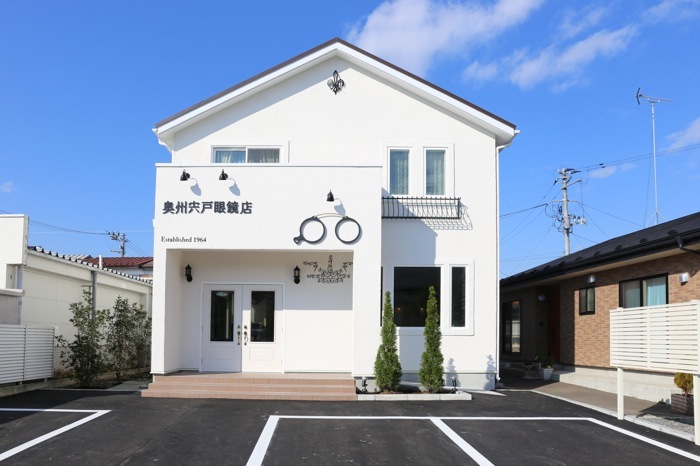 Greetings and welcome to Oshu Shishido Eyeglass Store! It all began in the year 1964 when a young man named Shigeru Shishido opened his doors to those in need of a better vision. 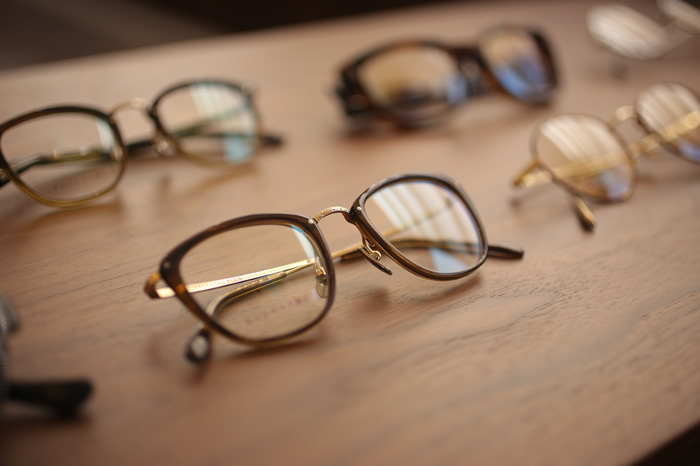 Over the years Mr. Shishido expanded his store and vision to a wider variety of frames including international frames in 1995. Our store is in its second generation and we have been fortunate to continue Mr.Shishido’s dream. In November 2016, we moved our store to a new location. Our new, modern location can better fit the needs of our customers. We can find the perfect frames and fit for all ages. We are located in Oshu City, Iwate. The Oshu area has a rich history including the Oshu Fujiwara Dynasty. We have many exciting festivals throughout the year. Come and explore the area and see our heritage. Here at Oshu Shishido Eyeglass Store we like to think of ourselves as a bridge. We connect people with well-made, stylish glasses. We want our customers to not only have excellent vision, but eyeglasses that fit well, match your face and style, and make you shine. We will do our best to make this happen. And we speak English. 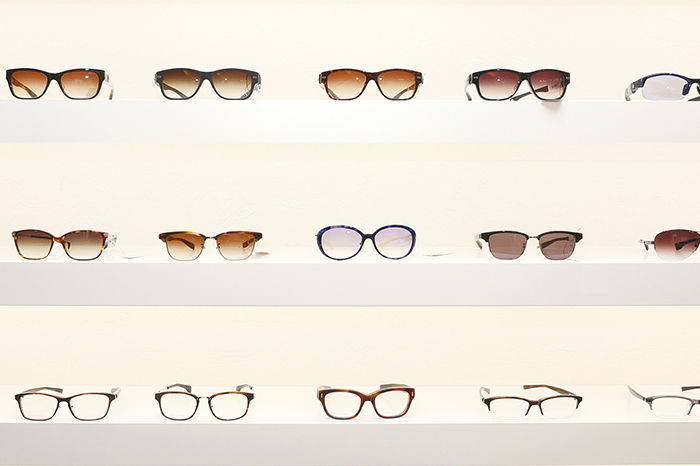 We can check your vision, find the perfect frames and have you feeling and looking great. Come in and see. 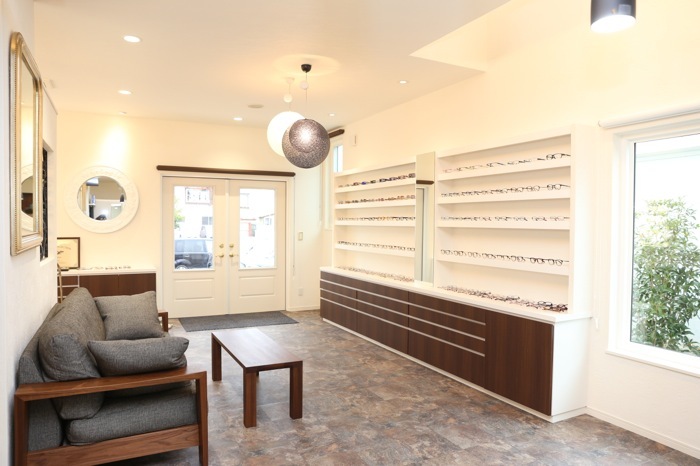 Oshu Shishido Eyeglass Store was specifically designed for finding eyeglass that best match your needs and wishes. Our special lighting brings out the true color of our beautiful frames. Our store has a wide variety of domestic and international frames that are high-quality, stylish and unique. Our large selection of frames are displayed on the walls and are easy to access. And, we keep many more in drawers below. We can assist you in finding the frames you desire. Come in and see our selection and tell us what you want. 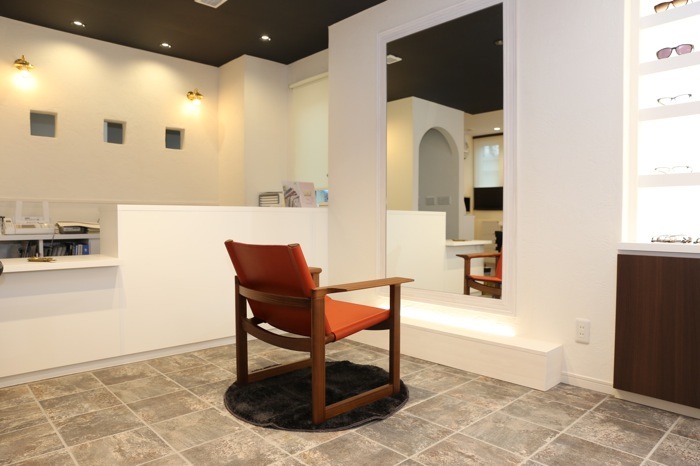 Oshu Shishido Eyeglass Store is equipped with excellent lighting and a large mirror that provide the best conditions for fine-tuning your fit. Our store provides our customers with a trained and certified staff, and all of the latest technology. We can properly measure your glasses for the best vision and fit. We are also qualified to fit and sell hearing aids. 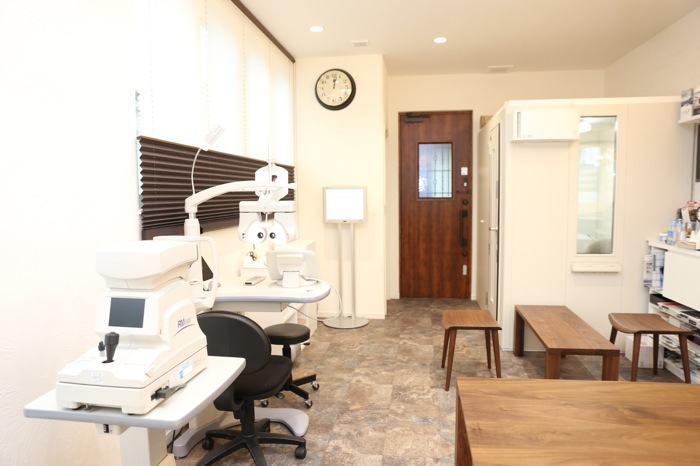 Oshu Shishido Eyeglass Store has a special soundproof room to ensure proper testing for hearing. Our store is easy to recognize by it is sparkling white Spanish plaster and sign board with the motif of Goto Shinpei’s glasses. We have five parking spaces in front and more parking available behind the store.